Hicham Errafass is Co-Founder of the Meritt protocol. He is a seasoned finance & Blockchain professional. At GE Capital in London, Hicham led corporate financings and restructuring of underperforming financings. 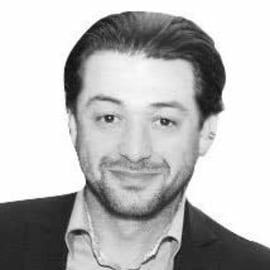 Over the last years, Hicham has been supporting the development of Blockchain and fintech start-ups as an advisor. Since September 2017 he is fully dedicated to the development of the Meritt protocol.